You are here: Home / Farmhouse / 20 More Incredible Modern Farmhouse Tiles with Sources! 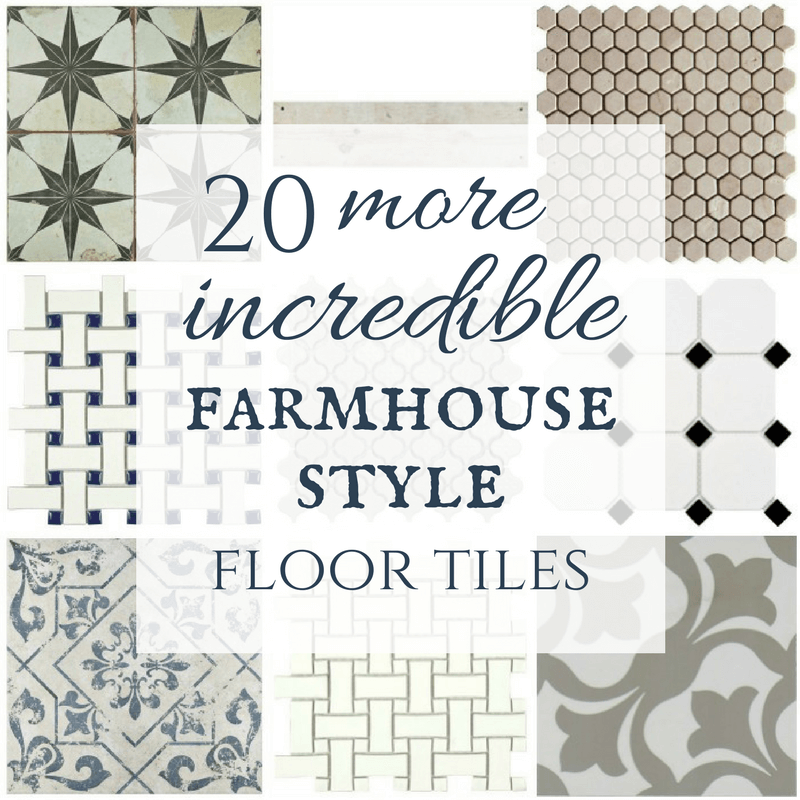 20 More Incredible Modern Farmhouse Tiles with Sources! Well, I had to do it. 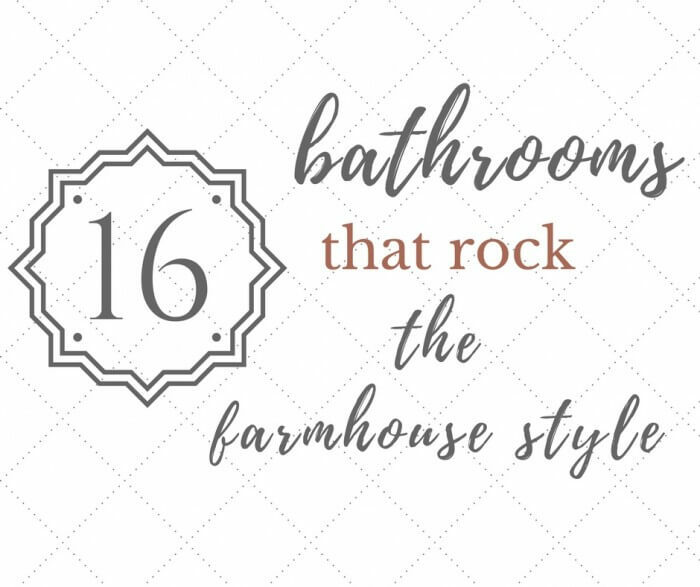 Last fall, I posted about some of my favorite farmhouse floor tiles for the home and it has become one of my most popular posts. 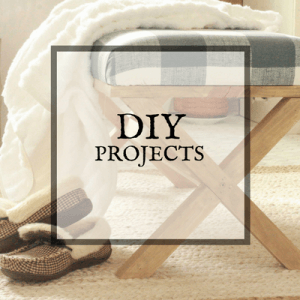 People really seem to want to add some of that farmhouse style to their homes, and adding a unique farmhouse style flooring is a great way to do it. 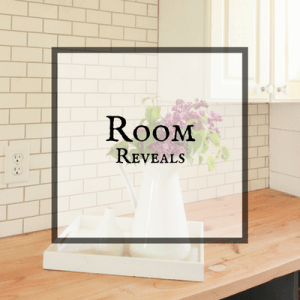 So, I rounded up some more of my most favorite modern farmhouse tiles that can be used in kitchens, bathrooms, laundry rooms, or entries. So, after finding so many other tiles that I have instantly fallen in love with, I decided I had better write a volume 2 of sorts. I have 20 more incredible modern farmhouse tiles. I have used these sources as inspiration for my own home. 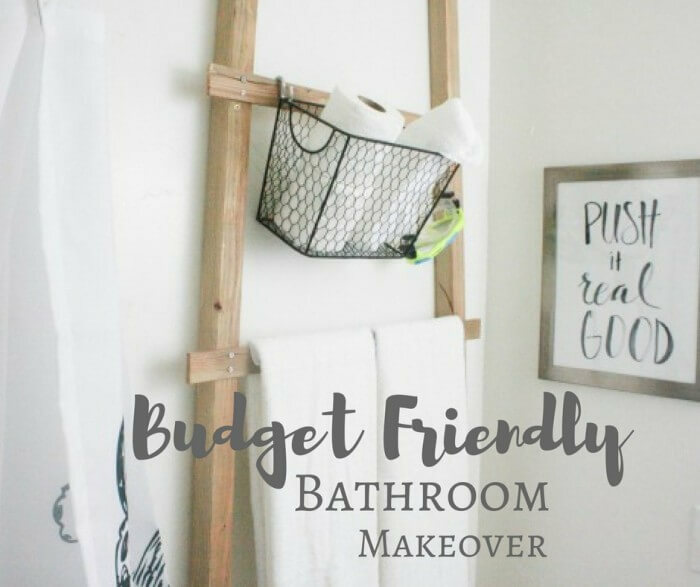 Take my remodeled farmhouse laundry room, it has been decked out with a lovely honeycomb floor tile. My master bathroom remodel included an awesome white mosaic marble tile, which I swoon over everyday. And even my master bedroom has been equipped with a very lovely Pergo laminate floor that has more of a modern farmhouse style. What kind are you looking for? Hardwood Floor? Farmhouse bathroom tile ideas? Maybe laminate or cork? 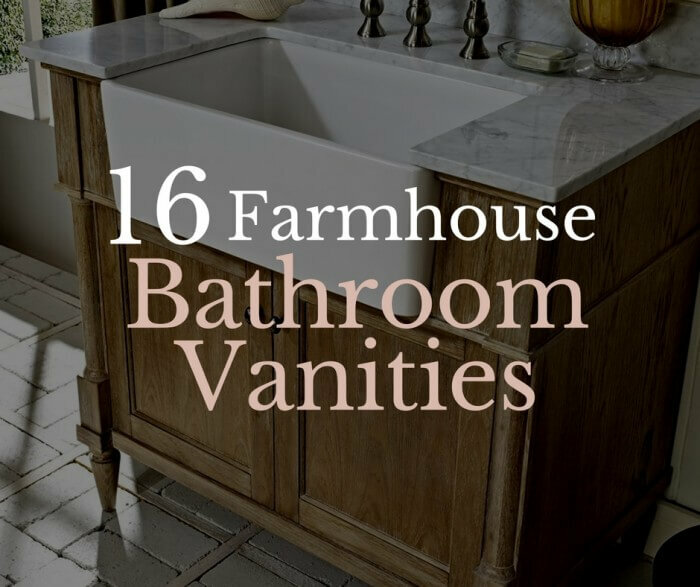 Today we are going to focus on farmhouse floor tiles and all the options, but keep an eye out, because I will be sharing other farmhouse flooring options this week. When you are looking to install tile flooring, or replace old flooring with a new modern farmhouse tile, its important to consider all the traffic patterns in the room. You want to make sure that the tile you pick is rated for floor use, since some is only rated for walls. 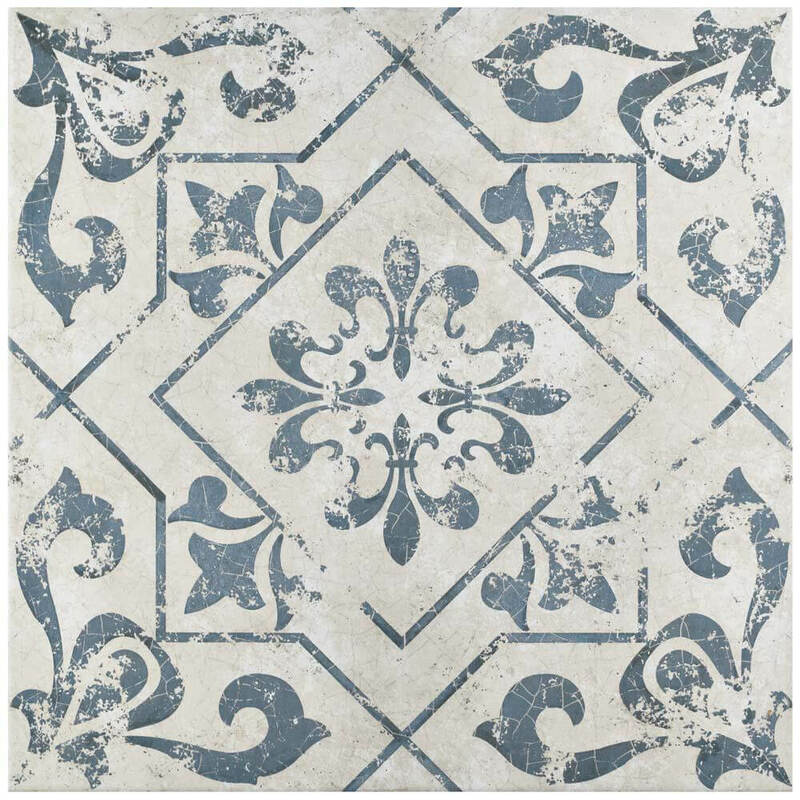 All the modern farmhouse tiles I have chosen are rated for floor use. And boy will they look pretty! If you are looking for farmhouse kitchen tile flooring ideas, these modern farmhouse tiles will be a great option. Some of these modern farmhouse tiles are more simple in pattern and some have some beautiful patterns that can add a great focal point to a room. Now, you can go really simple when choosing a floor, or you can use your flooring choice as a focal point. I have chosen some of each, and I even have one picked out to be installed in my office. Lets check them out! One more note. All of these tiles can be found at The Home Depot! 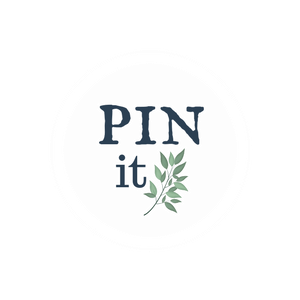 They have a great selection online, and you can have them shipped right to your door! 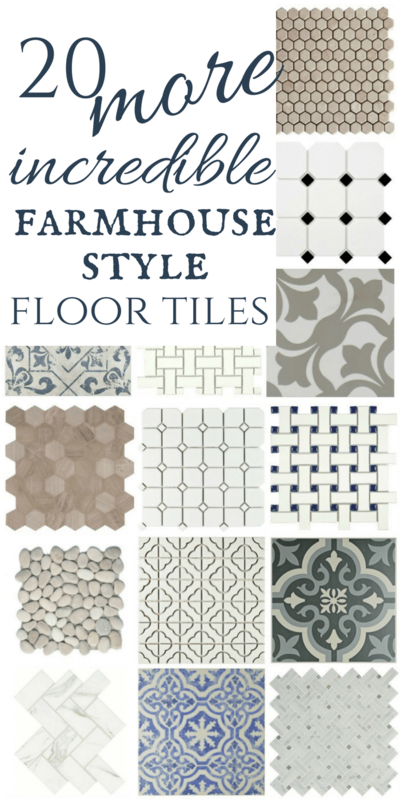 Are you ready for some modern farmhouse tiles for the home? To navigate through these slides, just click the arrow button on the right. You can click on the link below the image to be taken directly to the tiles source page. This flooring is amazing! The price, the design, and the size. Its a large tile. This is the tile I have chosen for my office remodel this fall. I cant wait to get it installed! There are so many different modern farmhouse tiles to choose from and I just barely scratched the surface. What is your favorite modern farmhouse tile? I know which one is mine, and it is going in my office! 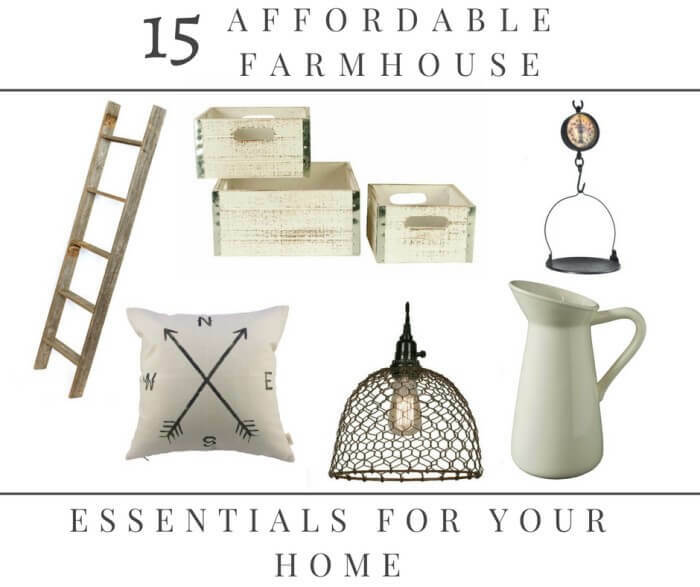 You cannot go wrong with any of these farmhouse floor tile ideas. 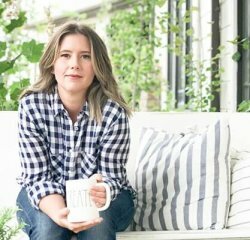 I spent a lot of time carefully curating this modern farmhouse tile collection, and I hope you find something that you truly love. Or maybe this inspires you to work on a new tile project in your home. 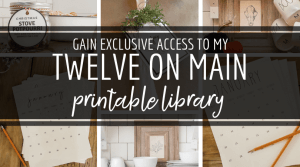 I hope you enjoyed perusing some of my favorite modern farmhouse tiles for the home! Everything looks like a great option but thank you so much for sharing this. At least whenever in doubt there’s more I can choose from. Anyways, great post! They all look so beautiful! It’s so hard to choose what to purchase.